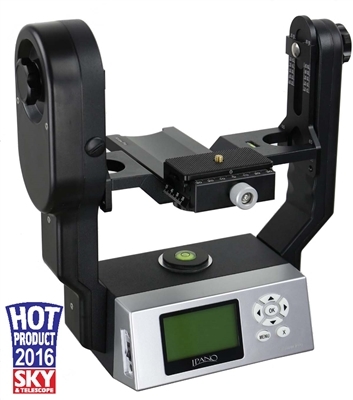 The all new iPANOTM AllView Pro gigapixel camera mount is a professional solution for gigapixel panoramas. 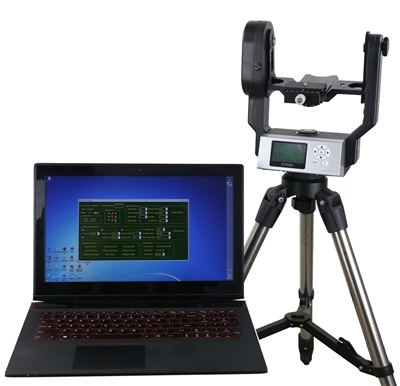 A sturdy design with smooth and high precision pan/tilt movement make the job easy. 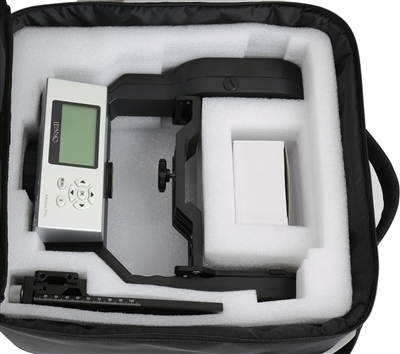 The iPANOTM mount is based on iOptron's astronomical equipment design and electronics design. 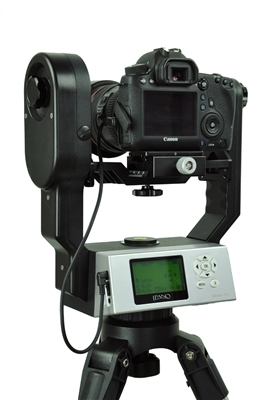 The mount quite, precise, sturdy and easy to operation. The built-in WIFI adapter enables wireless and network operation of the mount or a mount array.